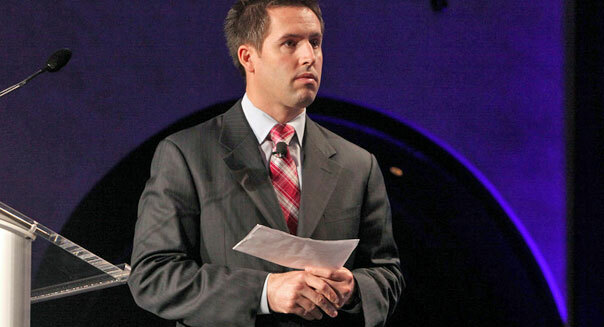 Casey Rogers/Walmart via APWalmart chief communications officer David Tovar resigned his post last week. Walmart Stores' chief spokesman David Tovar resigned after the company allegedly found that he had lied about his academic record in his resume, Bloomberg reported, citing a person familiar with the matter. While conducting a due-diligence screening, Walmart (WMT) discovered that Tovar had lied about receiving a bachelor of arts degree from the University of Delaware in 1996, the report said. An academic-records official from the University of Delaware confirmed to Bloomberg that Tovar never received the diploma. Tovar, who announced his resignation last week, couldn't be reached by phone and didn't respond to an email seeking comment. Walmart was also not immediately available for comment outside regular U.S. business hours.